Camp Kydnie is a summer kidney camp experience for children in various stages of kidney disease. 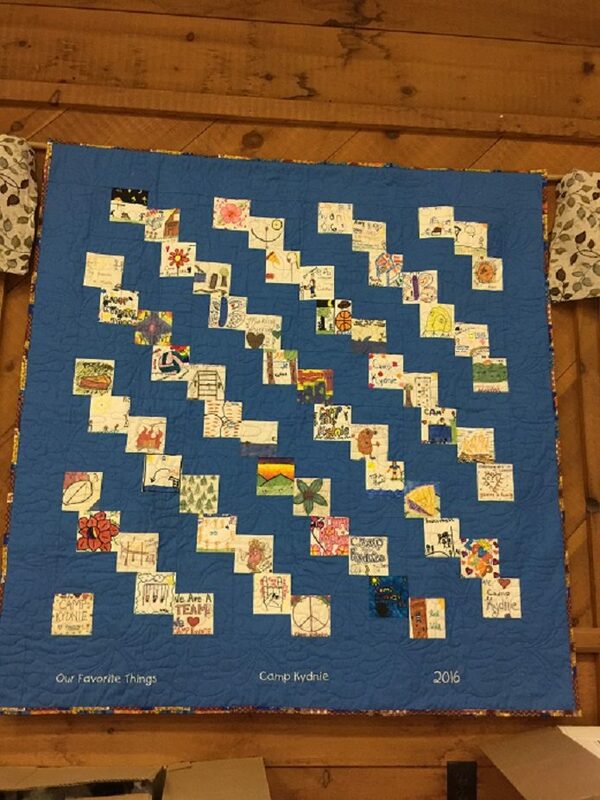 Camp Kydnie became a reality in 1992 as a day camp, then added overnight camping in 1993, and expanded to a full week in 1996. Camp Kydnie is a week-long camp, held the first week of July. Camp runs from Sunday afternoon to Friday morning, with a jammed schedule of activities and experiences for kids from 6 years of age up through high school graduation. Camp takes place on the 100 acres of Camp Victory, a “Special Camp for Special Kids” in Millville, PA.
Everything is provided to the campers including food, lodging, on-site medical care, assistance with peritoneal dialysis (supplies provided by camper), and Hemodialysis transport to local Geisinger Medical Center. Special consideration is given for renal kids with all disabilities to enjoy the camp experience. 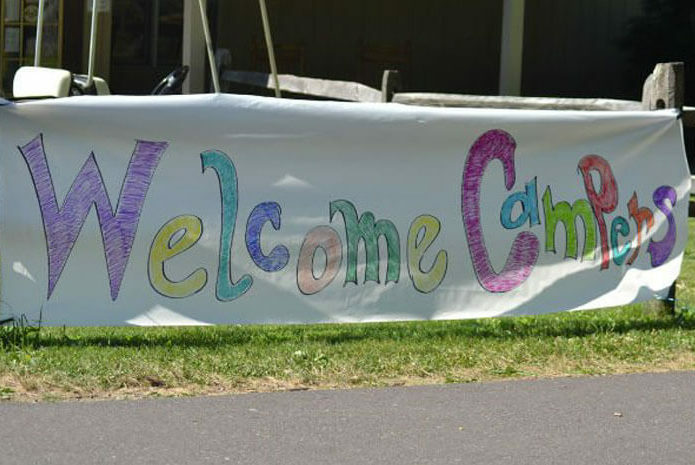 Camp Kydnie welcomes kids in all different stages of their kidney disease; initial failure, dialysis and transplant. It allows them to be with others of like mind and body, and to have a great week at camp. 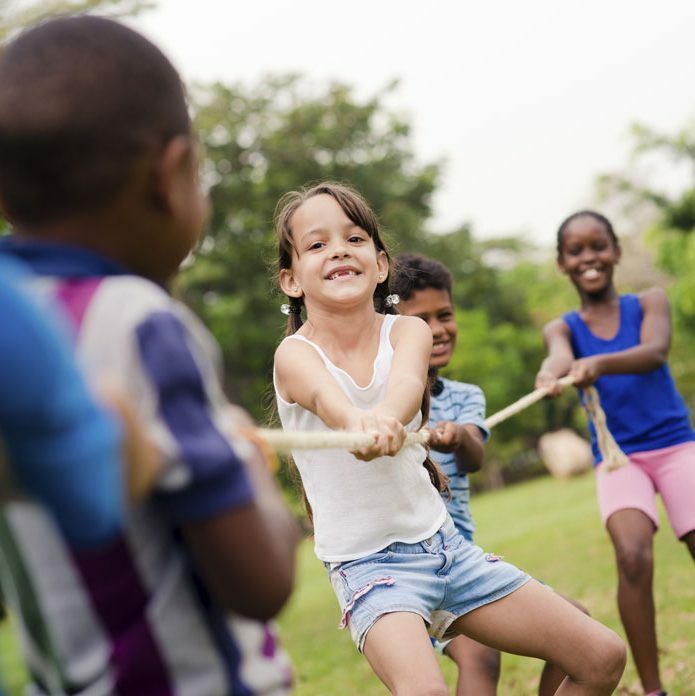 A sampling of our camp activities during the week include swimming, archery, fishing, zip-line and a climbing wall, nature hikes, arts & crafts, music, and the ever-popular dance party. The blend of sports, crafts, culture and education teaches the joy of accomplishment from a job well done – whether from surmounting a climbing wall, or completing a woodworking or pottery project. Campers are expected to participate in activities as much as possible. The activities are geared to be fun and promote independence and growth on the part of the individual camper. This helps the camper develop a trusting relationship in a new environment, explore their full potential, and learn about themselves. Your donation today can help us send a deserving kid to Camp Kydnie this year! 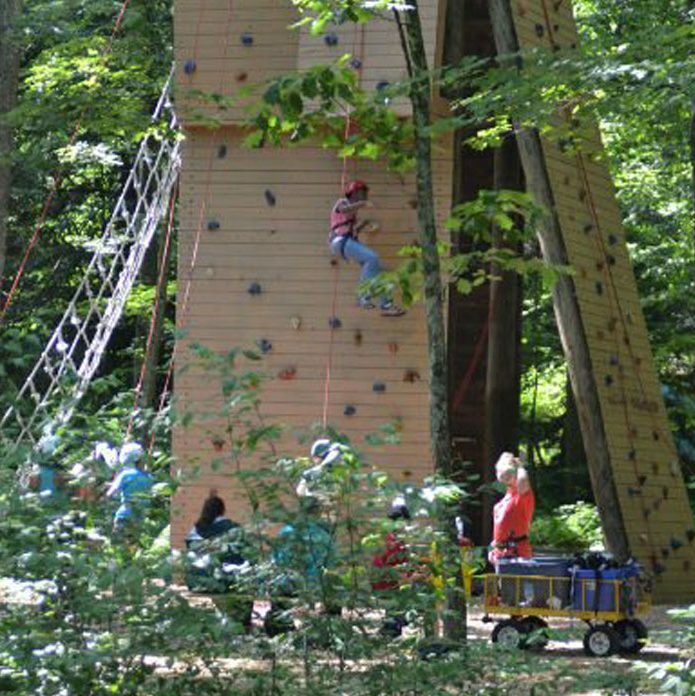 Camp Kydnie is a program partnership of Camps for Spiffy Kyds, Inc. and The Kidney Foundation of Central Pennsylvania. Every staff member who volunteers at camp fulfills an essential role in serving our campers with kidney disease. Whatever responsibility they might have, camp leadership is essential in ensuring a safe, educational, and fun week for summer campers. Counselors: seasoned professionals who have previous experience at camp and ensure that each cabin works together as a team throughout their week at camp. Counselors provide coaching to Counselors-in-Training, Cabin Leaders and campers as needed. Counselors work directly with campers and ensure the campers have the best week of their summer. 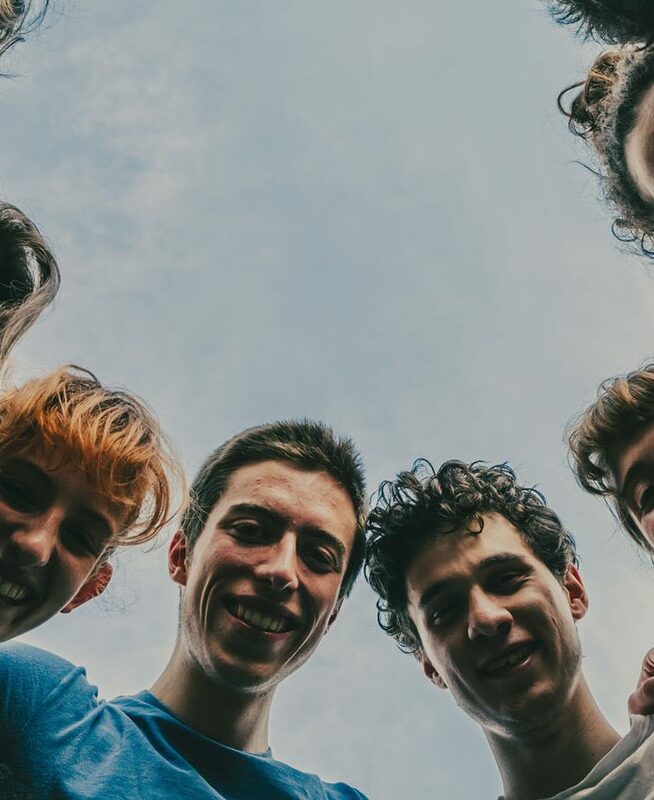 Counselor-In-Training – Eligibility: All CITs must be at least the age of 17 by the start of camp and must have completed their junior year of high school. CITs are mentored by counselors to build leadership skills. 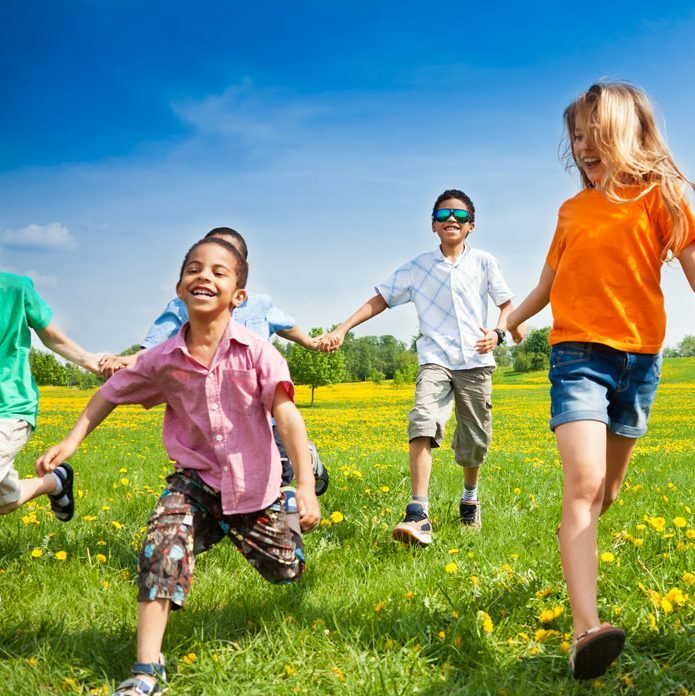 Camp Director – The Camp Director works hand-in-hand with all other camp staff members (counselors, medical team, support staff, day volunteers) to make sure summer camp is a fun and safe experience for everybody.